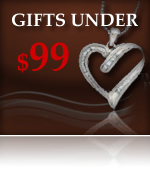 Thank you for your interest in Selling your Jewelry. Please call 1-877-539-3509(ENGLISH) or 1-800-467-6145(ESPA�OL) in order to get a quotation. Copyright � 1996 - 2011, Oro King International. All Rights Reserved.